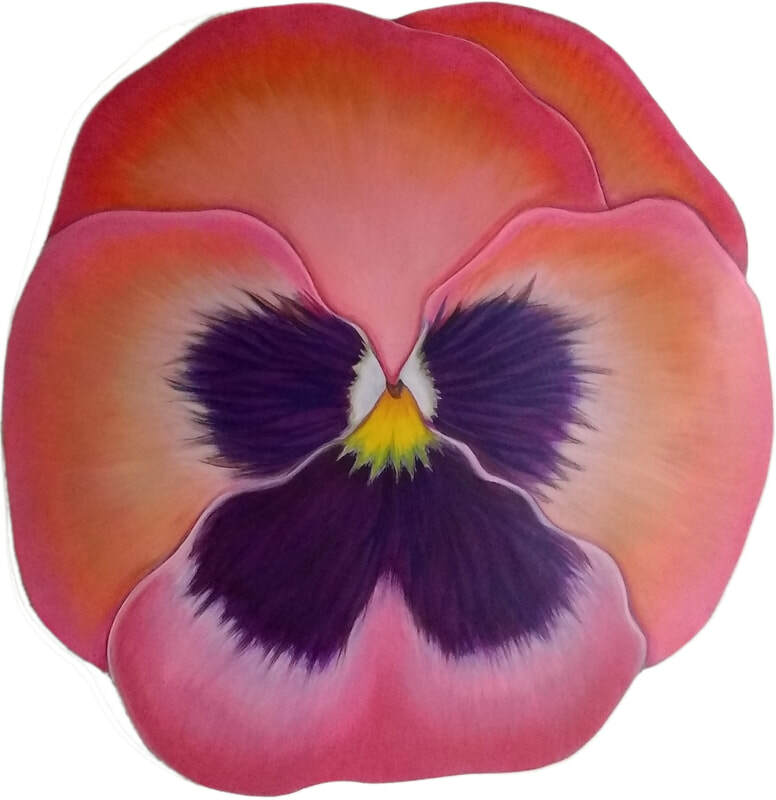 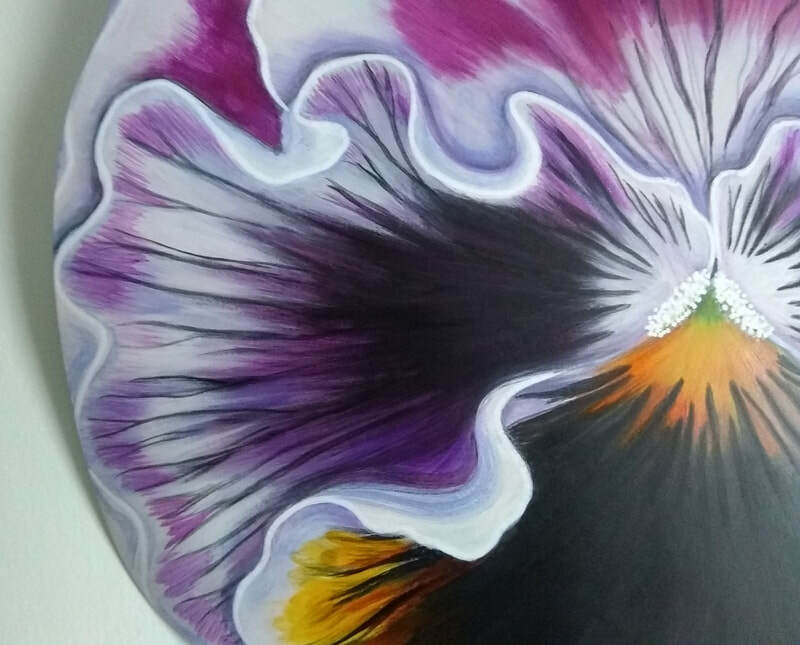 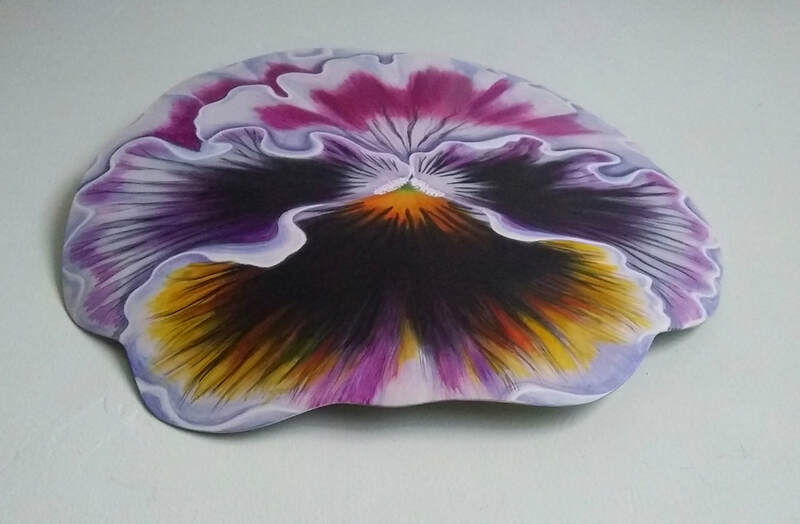 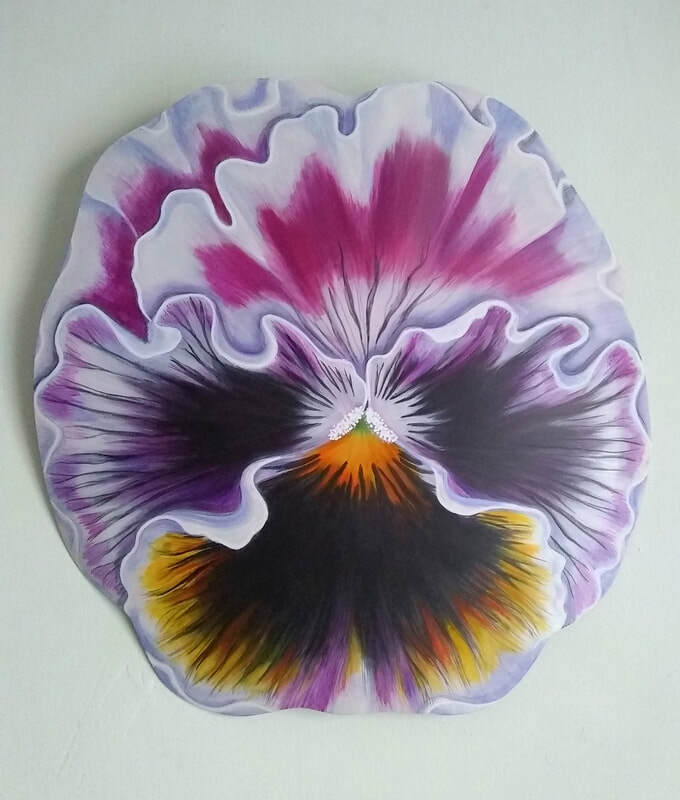 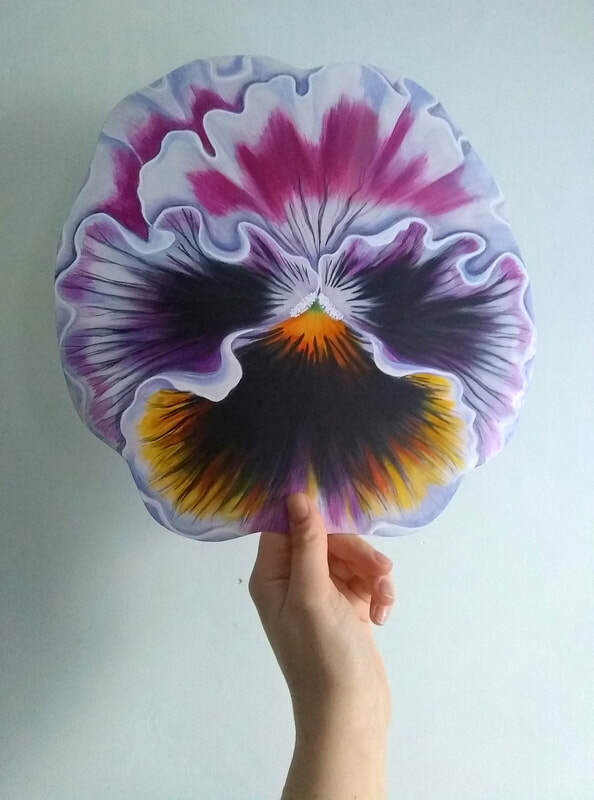 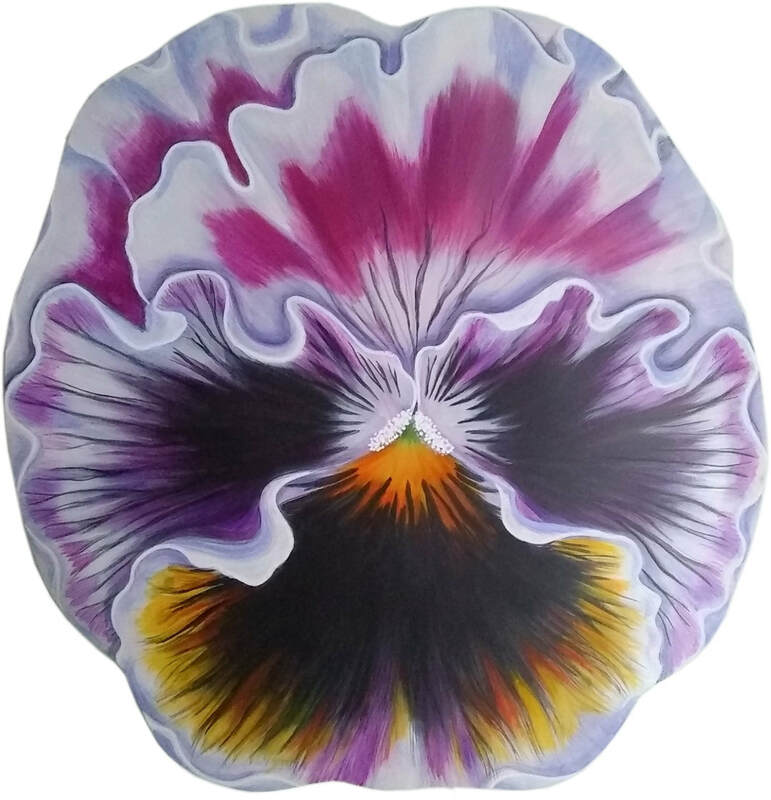 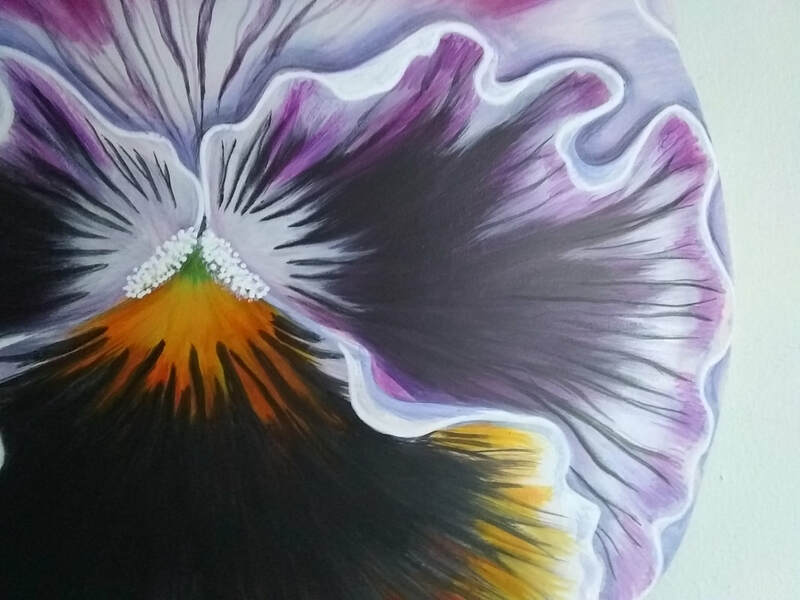 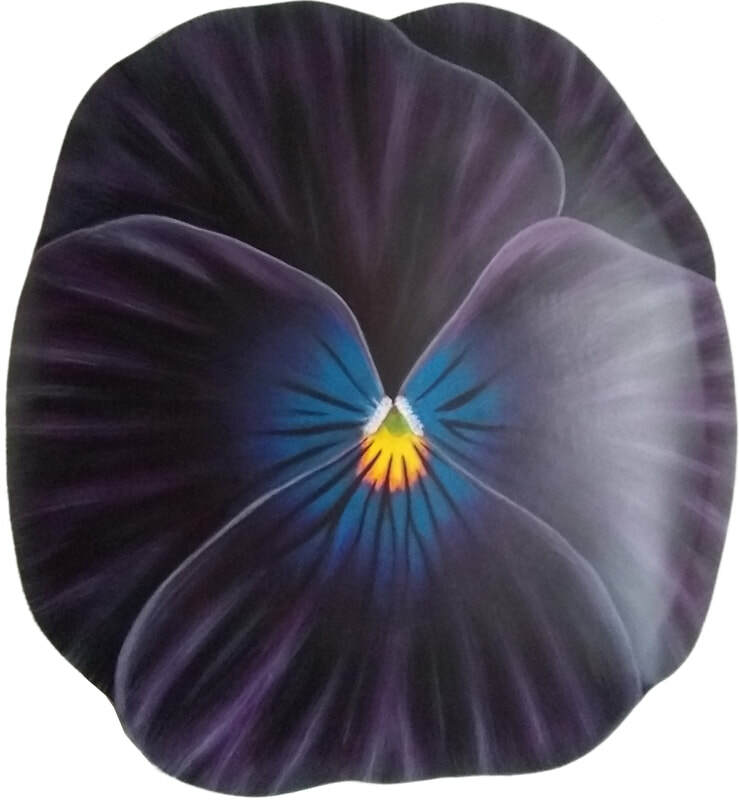 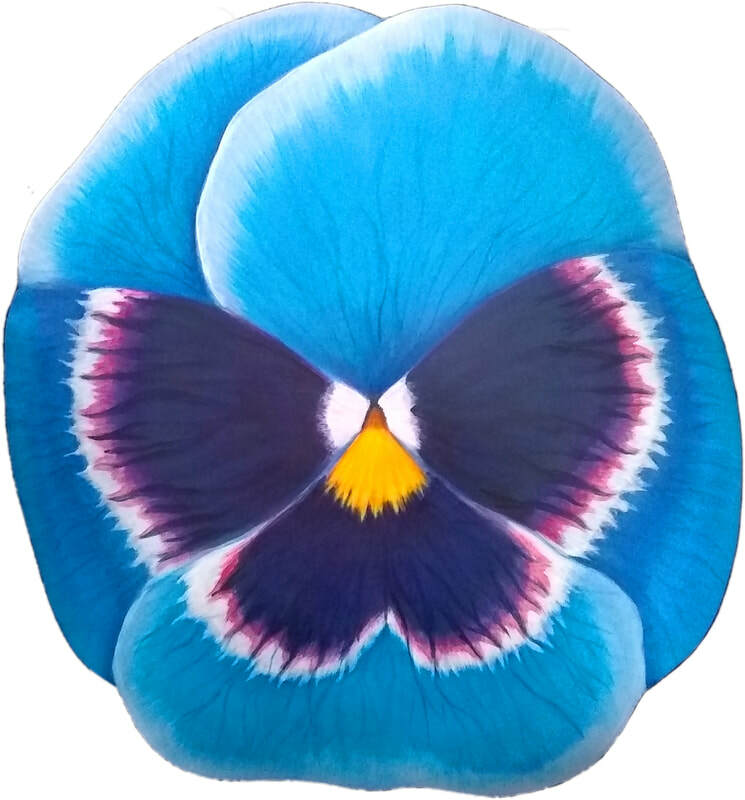 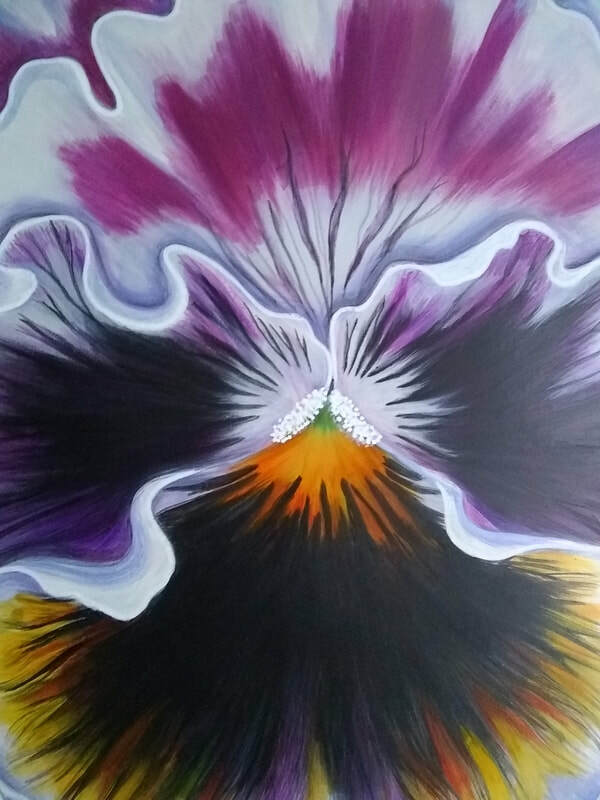 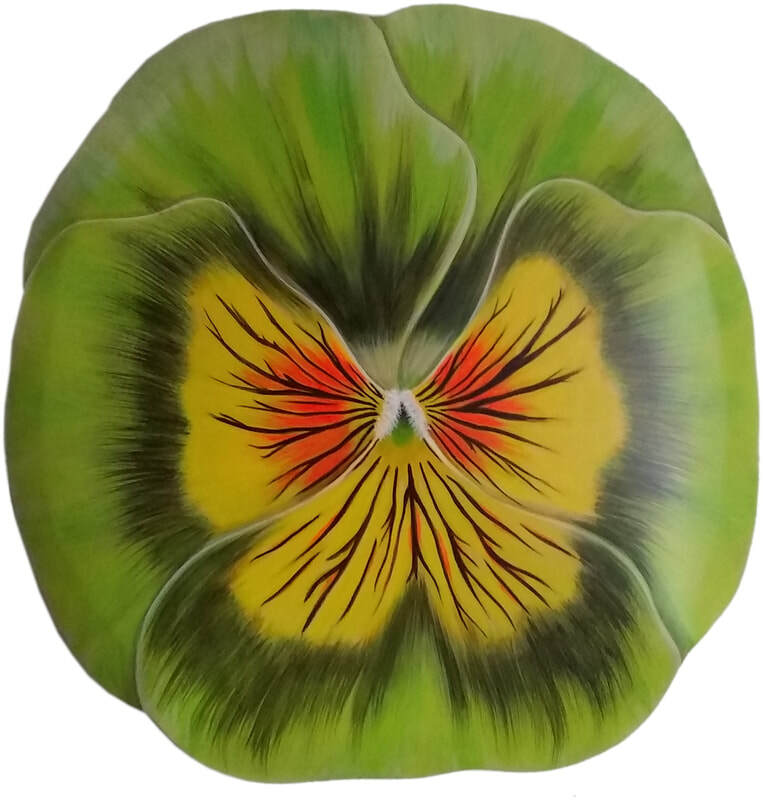 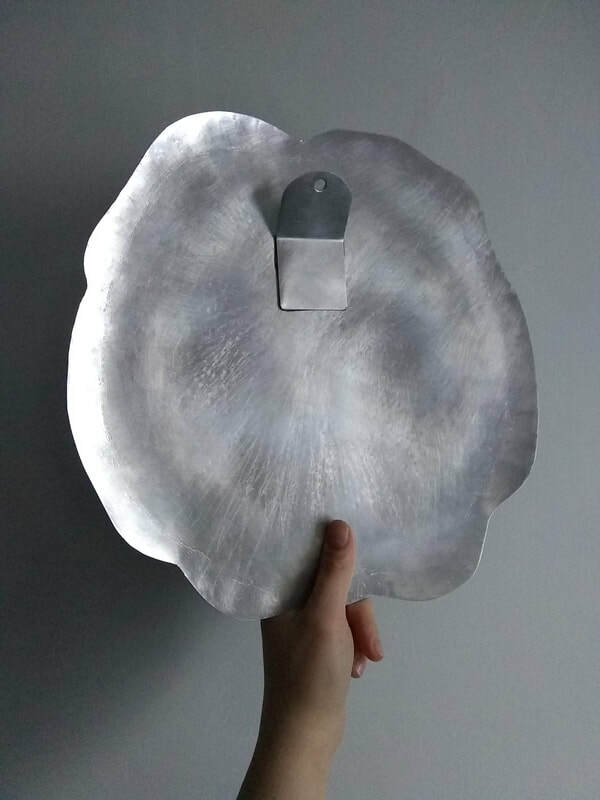 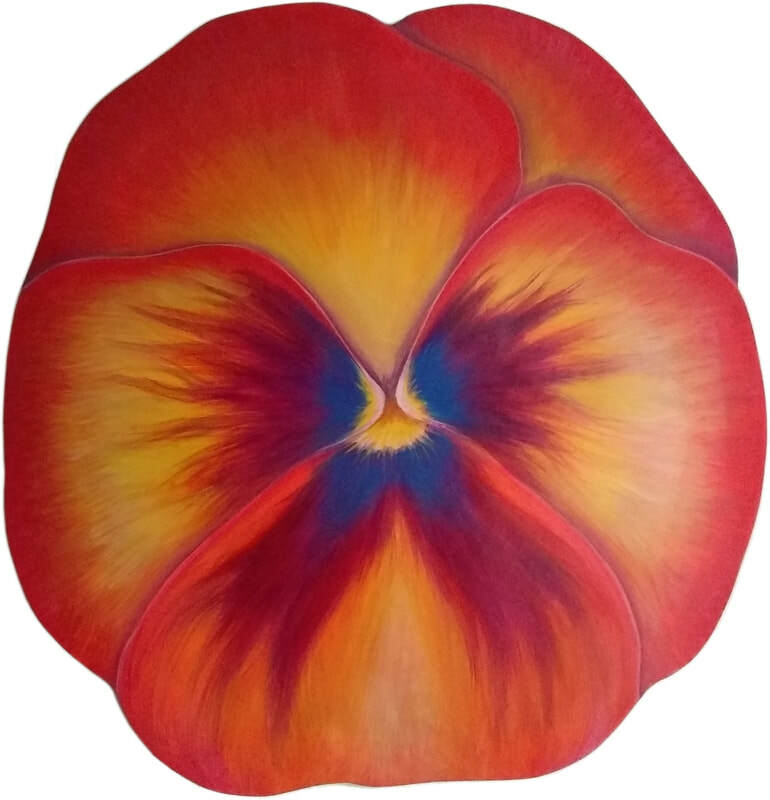 Our beautiful pansies are meticulously hand painted on a unique base of reclaimed, hand hammered aluminum. 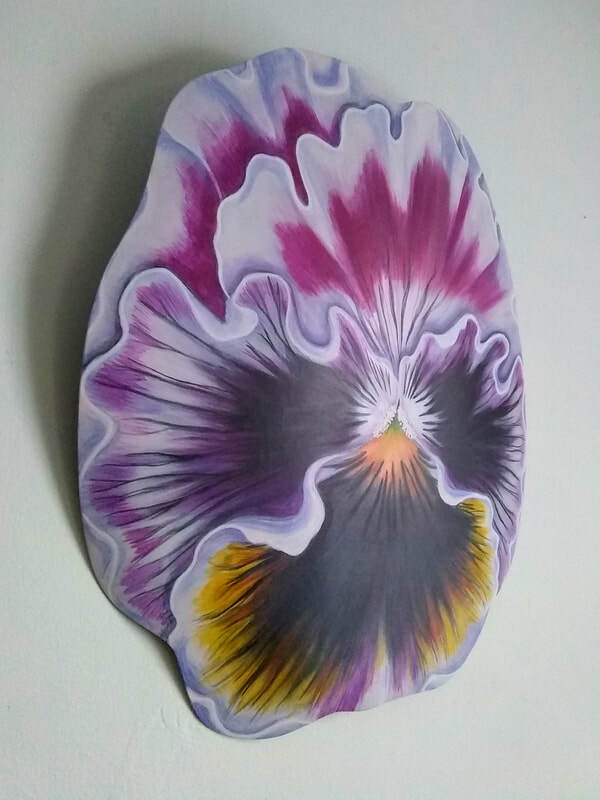 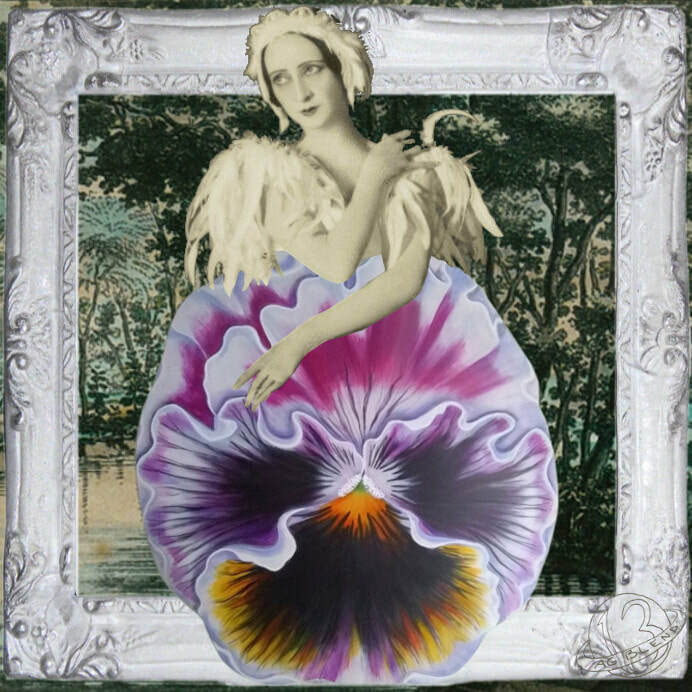 These dimensional wall art pieces will look stunning in any decor, and no two are the same. 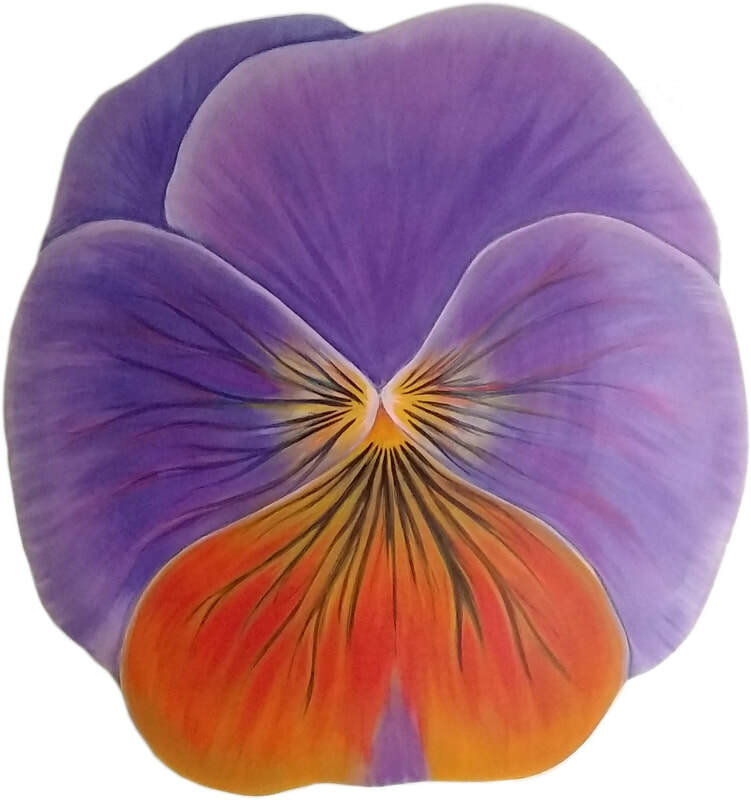 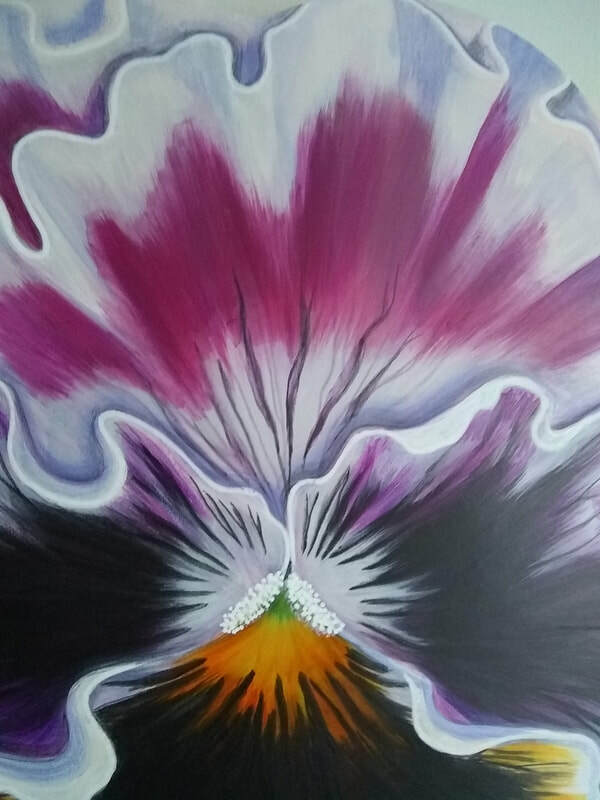 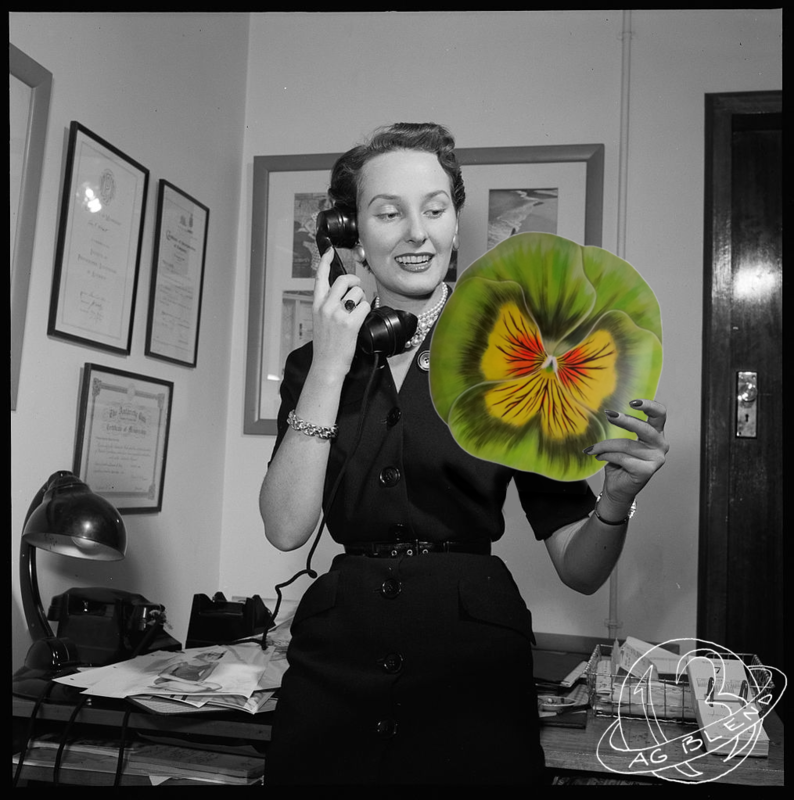 All pansies are hand engraved on the back, signed and numbered.